Strathclyde Sirens fans are aware that Cat Tuivaiti hasn’t been taking to court recently and has been noticeably absent from social media, and we are so sorry that we haven’t been able to update you in any detail on her circumstances before now. 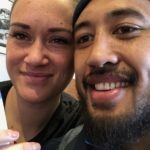 But, there is good reason why Cat has been out of action – she is expecting a Tiny Tuivaiti! 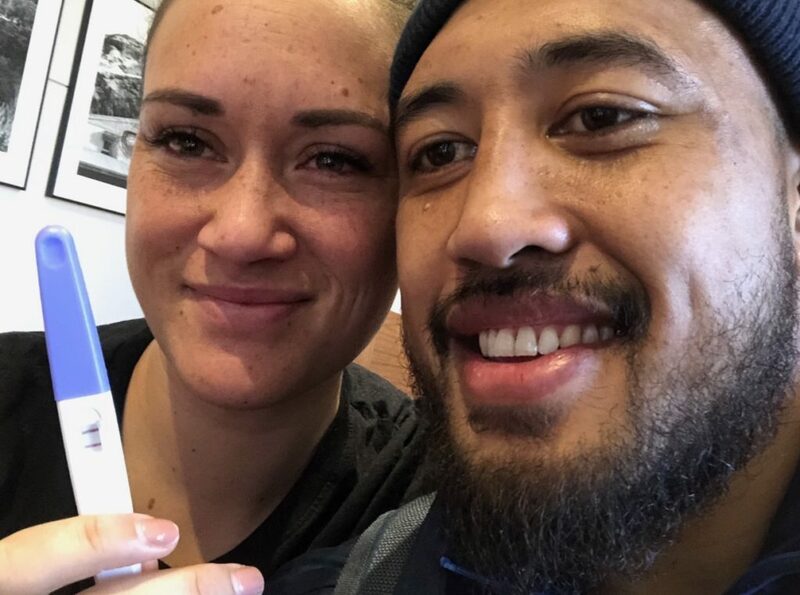 Her and her husband Jimmy announced their pregnancy today on social media, and whilst the impending arrival was an unexpected surprise, the new parents-to-be are over the moon. The last two months, however, have been extremely difficult for Cat as she has suffered, and is still suffering, with constant sickness and nausea. 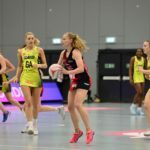 Our Head Coach and medical team have been providing Cat with lots of support during this time, but unfortunately she has suffered terribly with her symptoms which have subsequently ruled her out from all training and competition. So, whilst she had hoped to continue the season with her Strathclyde Sirens teammates, together we have made the decision that it is in fact better for her, and for the wellbeing of her unborn baby, to return home to be with her husband and family. So, it is with mixed emotions that we will be bidding farewell to this incredible player who, for the brief time that she was with us, bought so much energy, excitement and expertise to our Team, and to the Superleague as a whole. We would like to thank Cat for being a part of our journey, and for the significant positive impact that she has made on our players and coaches in the run up to the Netball World Cup. This season for the Strathclyde Sirens has always been about NWC preparations, and now, more than ever, our Scottish players (and adopted Scot, Gia Abernethy! ), need your support to complete the rest of the season with heart, fight and passion. So, Cat and Jimmy, everyone here at Strathclyde Sirens and Netball Scotland wishes you and your growing family all the luck and love in the world, and you have a nation of aunties and babysitters ready waiting with open arms to welcome the three of you back to Scotland anytime.